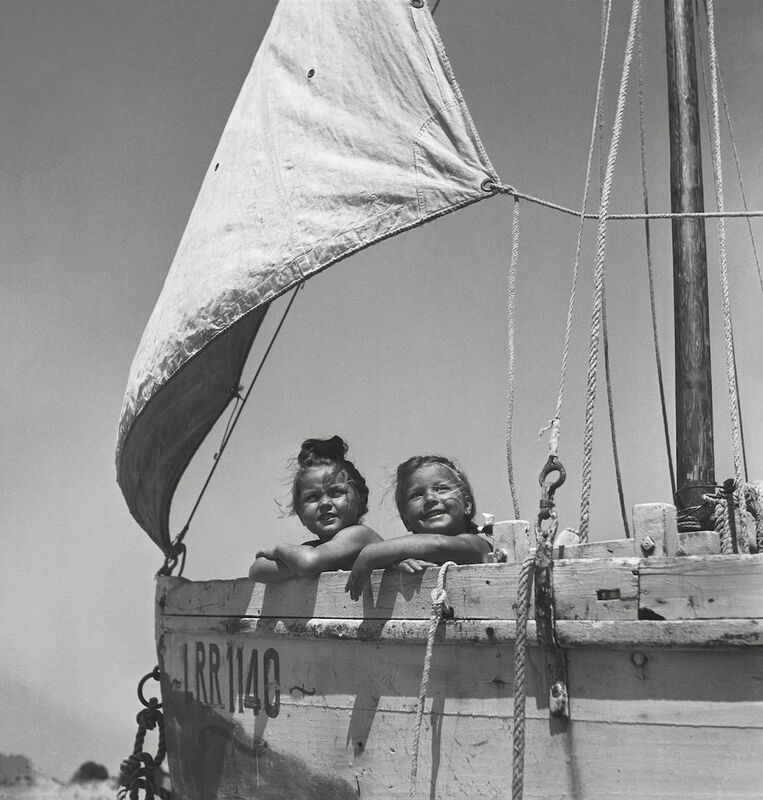 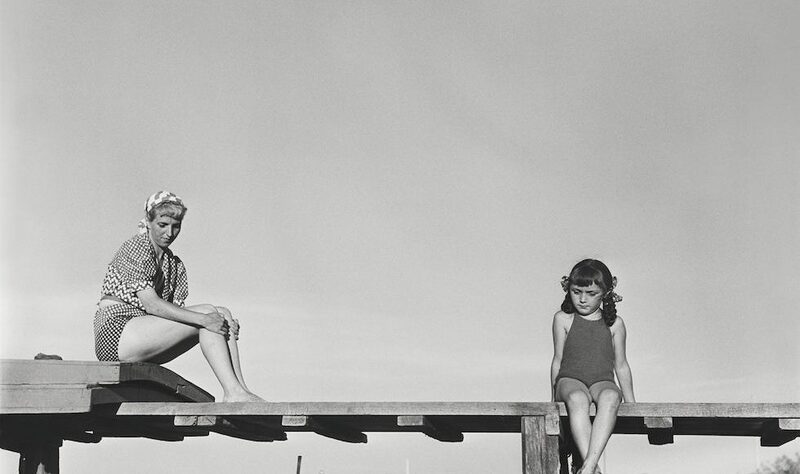 « Allons voir la mer avec Doisneau » is an exhibition about Robert Doisneau’s seaside photographies, a never seen series that will be finally unveiled to the public until January 19th at the Grenoble’s Couvent Sainte-Cécile. 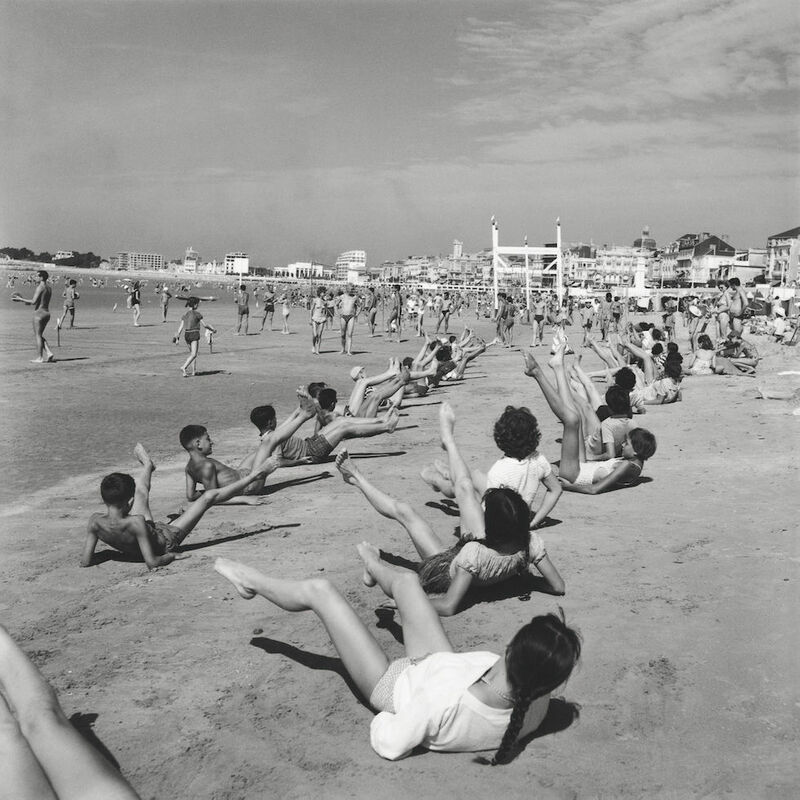 The show highlights an almost unknown work about French beaches and the sweetness of daily life on the coast during the after-war period. 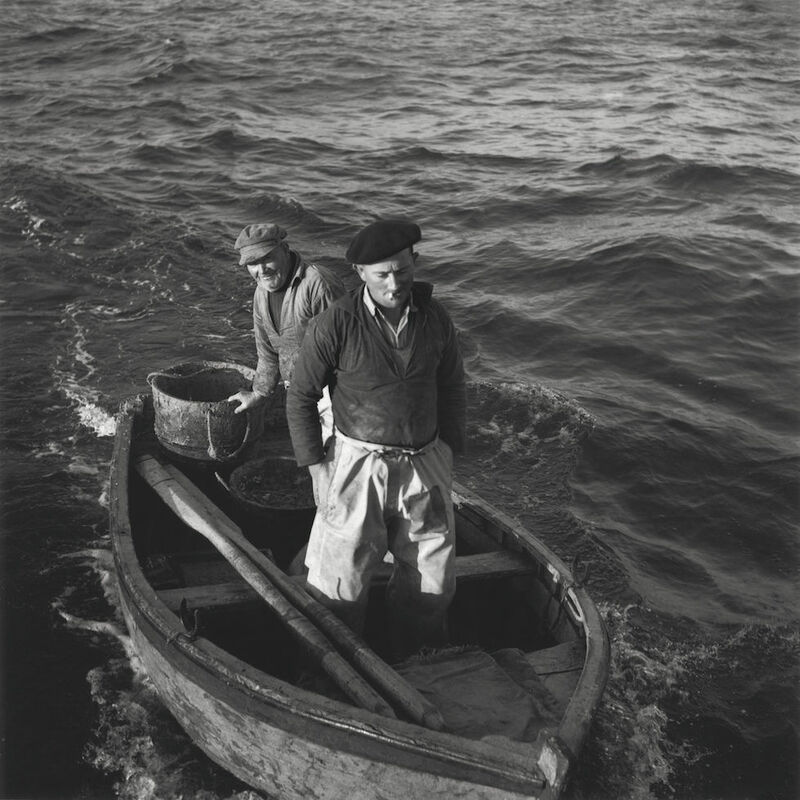 The exhibition is organised by the Atelier Robert Doisneau.